Item # 311679 Stash Points: 5,195 (?) This is the number of points you get in The Zumiez Stash for purchasing this item. Stash points are redeemable for exclusive rewards only available to Zumiez Stash members. To redeem your points check out the rewards catalog on thestash.zumiez.com. 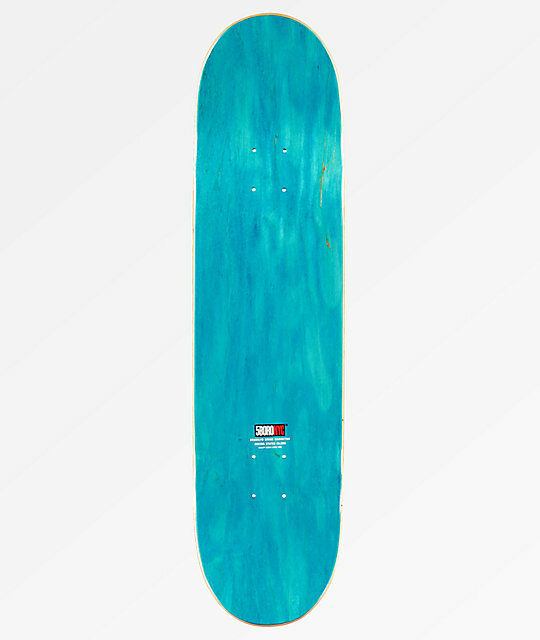 If concave isn't your style, than the Lucky Brooklyn 8.0" Skateboard Deck from 5Boro definitely is. With just enough concave left to right for flip tricks, this deck also provides very small wheel wells to help avoid "wheel bite." Finished with a moderately pitched nose and tail for maximized pop, this deck still boasts a lively ride even with a more relaxed concave construction. 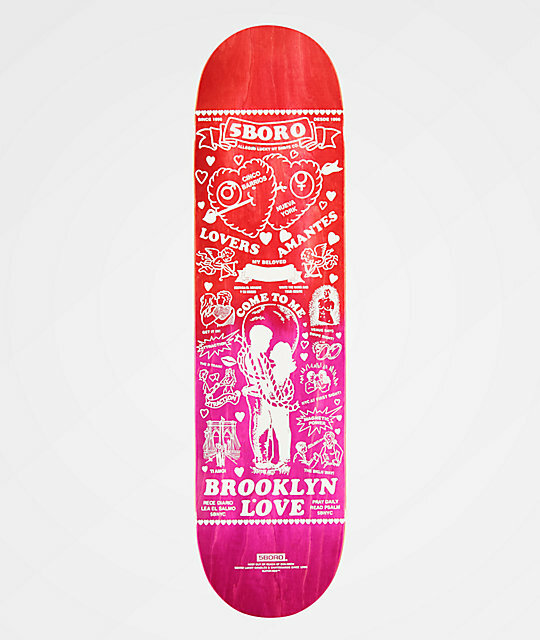 Lucky Brooklyn 8.0" Skateboard Deck from 5Boro.